We are delighted to announce that East O‘ahu Realty has joined Hawai‘i Life. 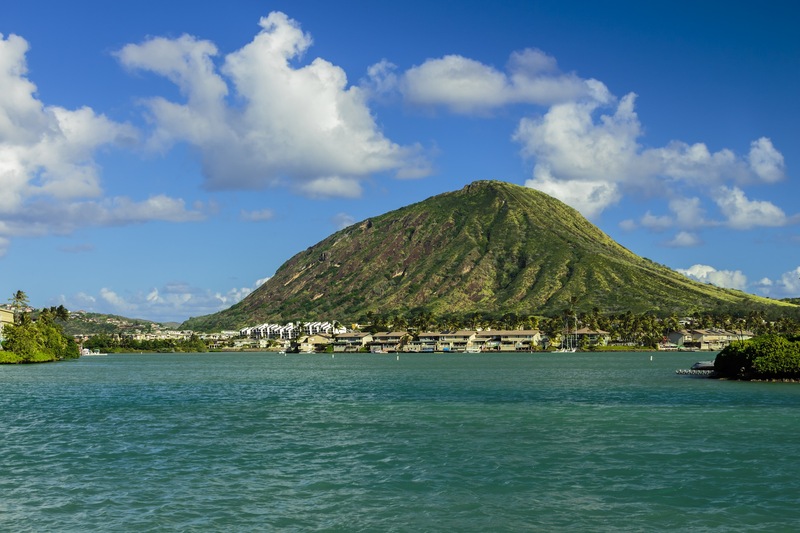 East O’ahu is a 27-year old firm located in Hawai‘i Kai, in East Honolulu. We are strengthening our commitment to serving the O‘ahu market with the utmost in experience, market knowledge, technology, and exposure for our clients. Cherie Tsukamoto, Principal Broker at East O‘ahu Realty, will continue as the Broker-in-Charge at Hawai’i Life East O‘ahu, leading her team and operations at the Hawai‘i Life East O‘ahu office in the Hawai‘i Kai Towne Center. The waterfront office location at the corner of Kalanianaole Highway and Keahole Street is our company’s fifth office serving O‘ahu residents. “We are honored to welcome East O‘ahu Realty to Hawai’i Life,” said Matt Beall, Hawai’i Life CEO and Principal Broker, “We are committed to providing O‘ahu with the highest level of service and expertise for which both Hawai‘i Life and East O‘ahu Realty have come to be known,” he continued. Founded by Jack Leslein in 1992, East O‘ahu Realty was launched with funds from the sale of Leslein’s own home. Pursuing his dream of building a business that would give back to his clients and his community, his team developed a highly respected reputation on O‘ahu for personalized client service, growing over the years to a team of more than 70 agents, brokers and support staff. 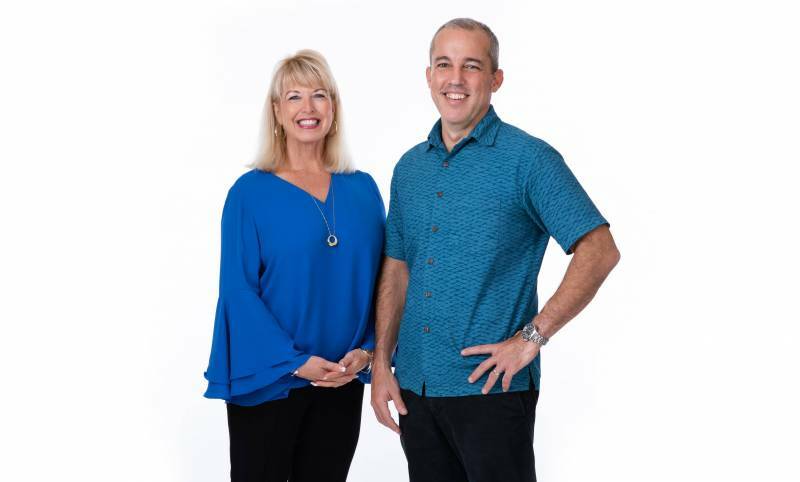 “Their team of highly trained real estate professionals have deep-rooted relationships in the community and have been serving Honolulu for 27 years. Our clients and agents will benefit from their considerable O‘ahu market experience,” said Beall. Leislein’s key principle of servant leadership shaped the foundation of the company and continues to inform its culture and decision-making, even beyond his recent passing in December. 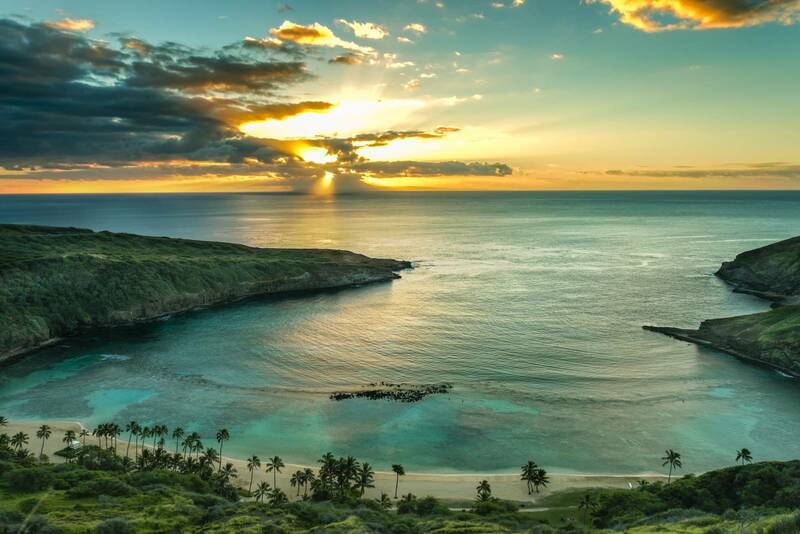 Sunrise over Hanauma Bay, a state park on the eastern shores of O‘ahu, Hawai‘i. For her part, Tsukamoto said she has carefully observed Hawai‘i Life’s decade-long emergence as the leading listing brokerage in the state, and the company’s $1.7 billion in sales last year. “We were impressed with Hawai‘i Life’s culture and leadership, its image and brand,” said Tsukamoto of their decision to join Hawai‘i Life. “Like us, they are a locally owned company that has focused on building relationship to achieve their remarkable organic growth,” said Tsukamoto, noting that she was also impressed with Hawai‘i Life’s commitment to giving back to the community. East O‘ahu Realty’s clients will benefit from Hawai’i Life’s unrivaled statewide network, exclusive affiliations and brand recognition. 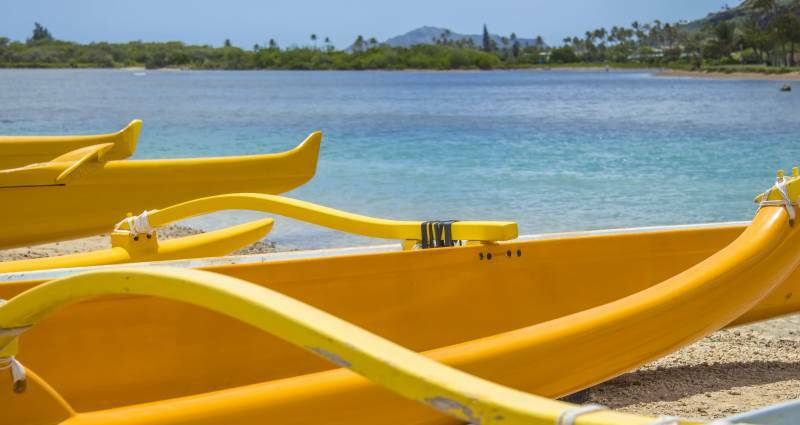 “We are excited to pair our existing network of relationships and our tradition of excellence on O‘ahu with Hawai’i Life’s tremendous marketing power and reach. Hawai‘i Life offers new tools and technology to help our agents stay relevant in the industry,” added Tsukamoto. Some of Hawai‘i Life’s East O‘ahu team members. 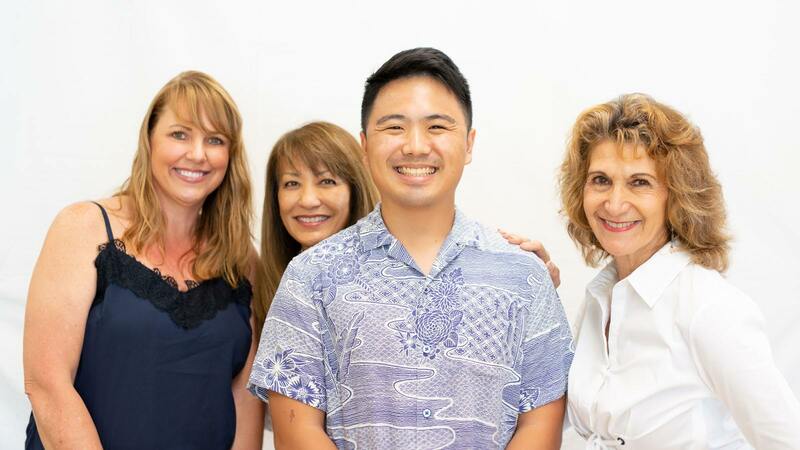 Left to right: Sherri Wilmarth, Julie Yoshida-Friskel, Joshua Sakatani and Judy Sobin. Highly attuned to the impact of quality design in real estate marketing, as well as the reach that brand recognition and digital platforms could provide, Hawai‘i Life founders Matt Beall and Winston Welborn set out in 2008 to create a cutting-edge, innovative brokerage that put digital marketing and design ahead of more traditional real estate selling tools. We now operate the most visited real estate website in the state, with more than 3 million unique visitors per year. The size of our social media audience is unrivaled among Hawai‘i real estate companies. Our online traffic is driven by more than a decade of focused content marketing and by HGTV’s Hawai‘i Life television program, which showcases our agents and their clients and reaches a television audience of more than 20 million viewers nationwide, with millions more in Canada and online. We are the only real estate brokerage to represent the state of Hawai‘i on a nationally televised program. 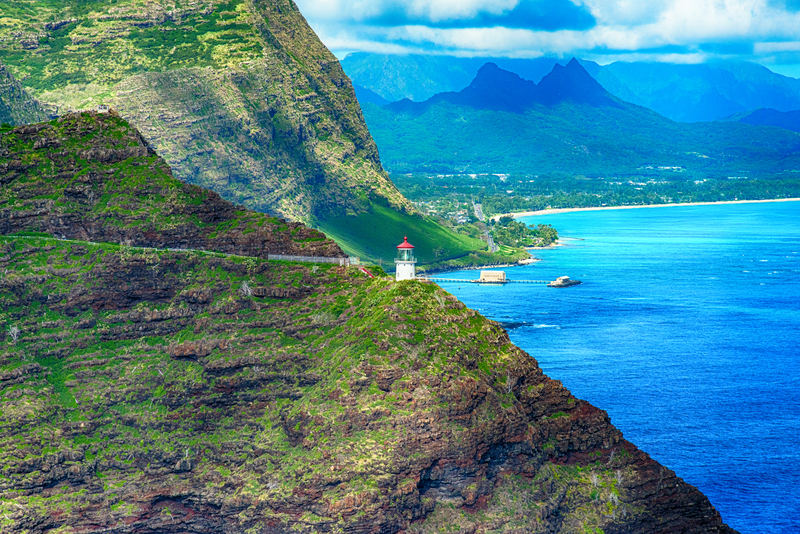 East O‘ahu clients will benefit from Hawai‘i Life’s global reach and top-tier luxury networks. Hawai‘i Life is the exclusive statewide affiliate of CHRISTIE’S International Real Estate and an affiliate of Luxury Portfolio International®. Hawai‘i Life also leads the state in listings and sales above the $3 million luxury benchmark. 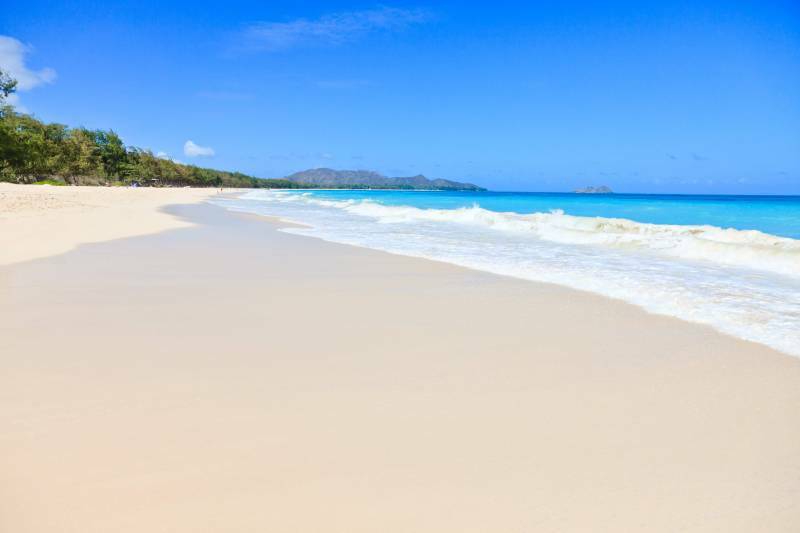 Waimanalo Beach on the eastern shores of O‘ahu, Hawai‘i.